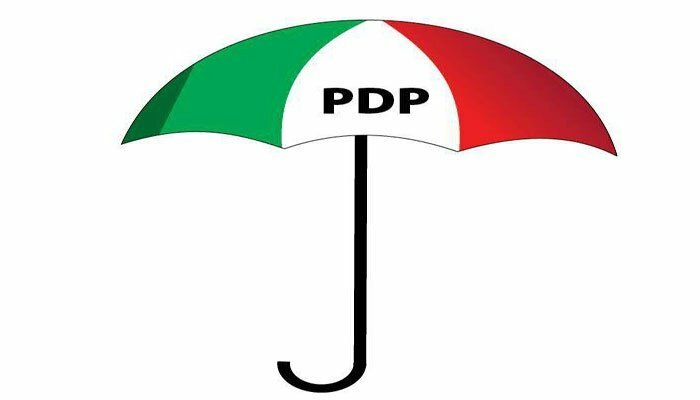 Three Peoples Democratic Party governors are in Anambra State for the state congress slated for Monday. The congress is a build-up to the November 18 governorship poll in the state. The governors are Nyesom Wike, Ayo Fayose and Ifeanyi Ugwuanyi of Rivers, Ekiti and Enugu states respectively. They are part of the five member panel mandated by the national leadership of the party to lead the conduct of the party’s congress for the nomination of three delegates from each of the 326 wards in Anambra. Wike will be the chairman of the exercise. The delegates will pick the party’s candidate for the governorship election. The primary election of the party has been scheduled for August 26. The party has also agreed that a woman must be one of the three ward delegates.